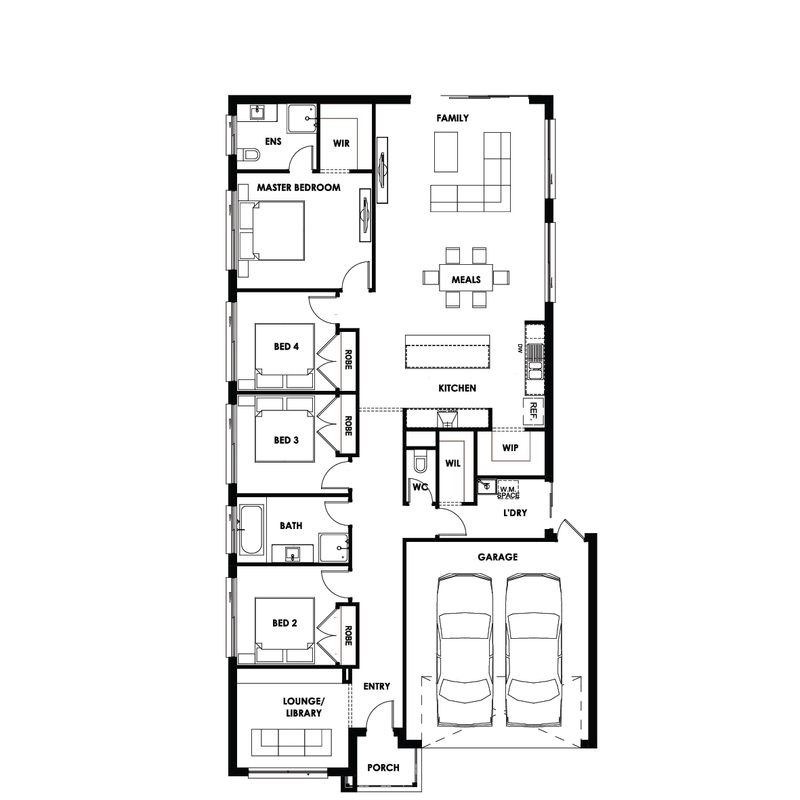 The Newbury 22 is a perfect home for a 12.5m block or larger. 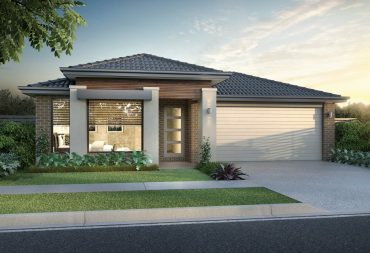 With four bedrooms and two bathrooms, it boasts plenty of features including a walk-in-robe within the master bedroom and outdoor living area as well as an open space informal living area with an open plan kitchen to match. 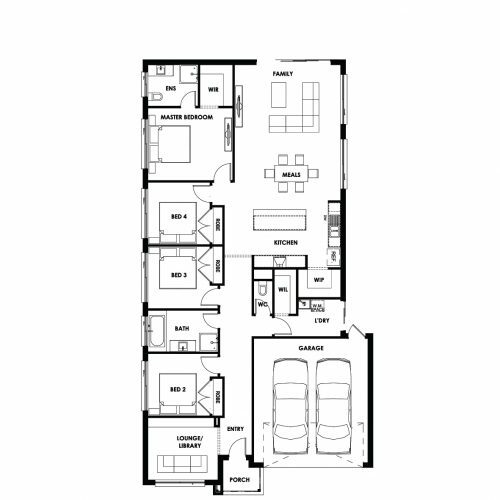 Kingsbridge Homes is passionate about providing quality at an affordable price. 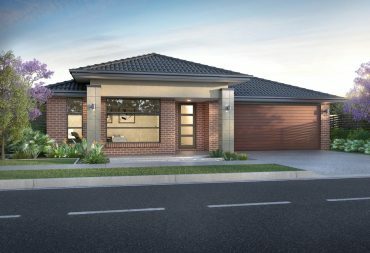 Our range of designs cater to families of all ages & sizes and you will find that there are many features to please every child and adult, no matter what their expectations for a dream home are. 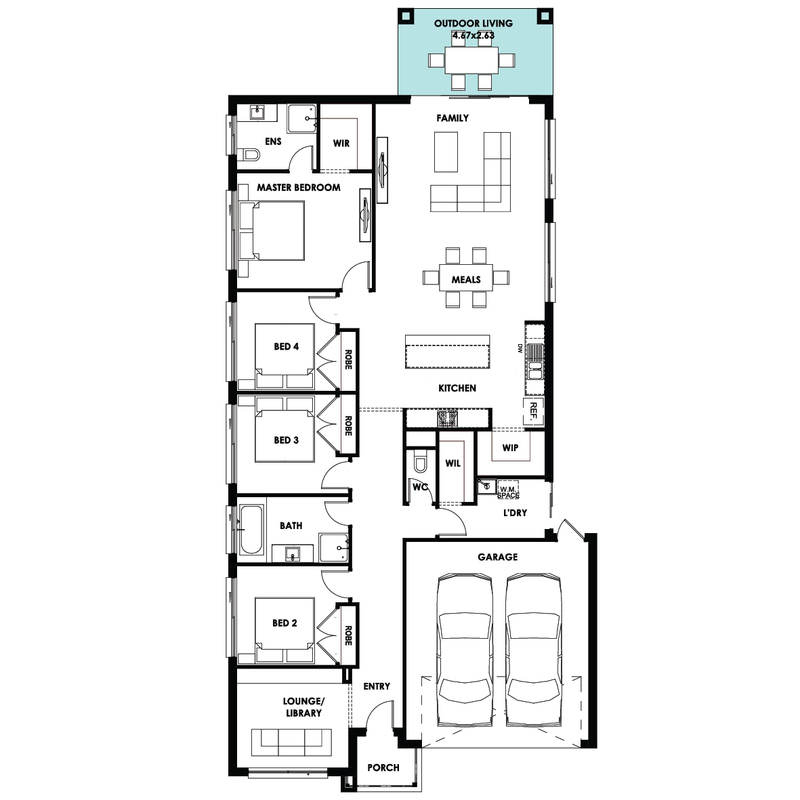 With three, four and five bedroom plans, you can also select from various options such as a lounge/library, outdoor living option, bidet to ensuite or additional bedroom and the list goes on.